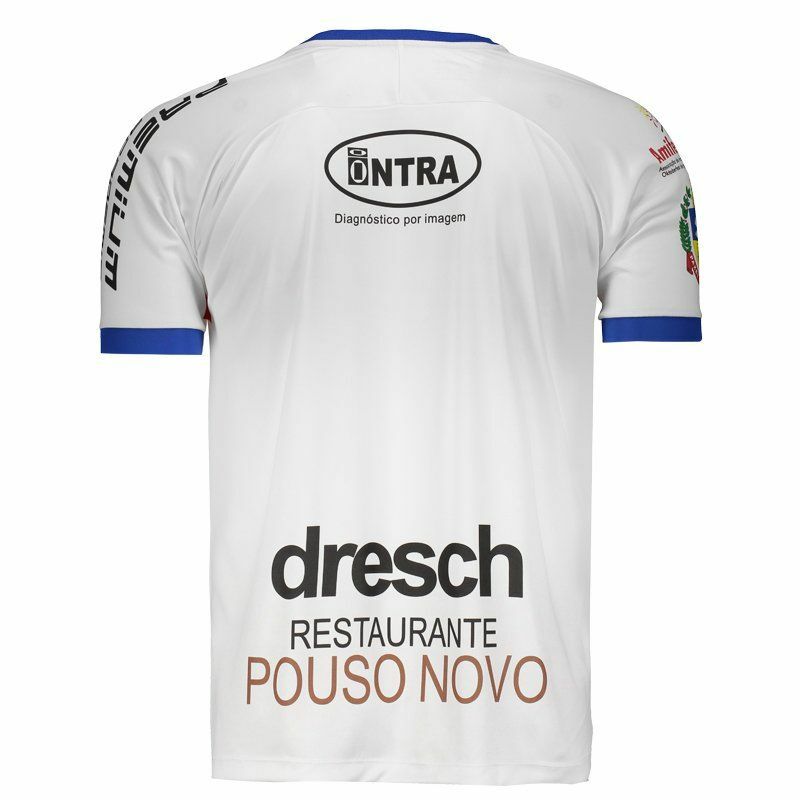 Dresch presents the Igrejinha home jersey for 2018, a great option for fans of the team to use in games and day to day. The piece is made of polyester, featuring predominantly white design with red and royal blue accents. It offers number customization. More info. 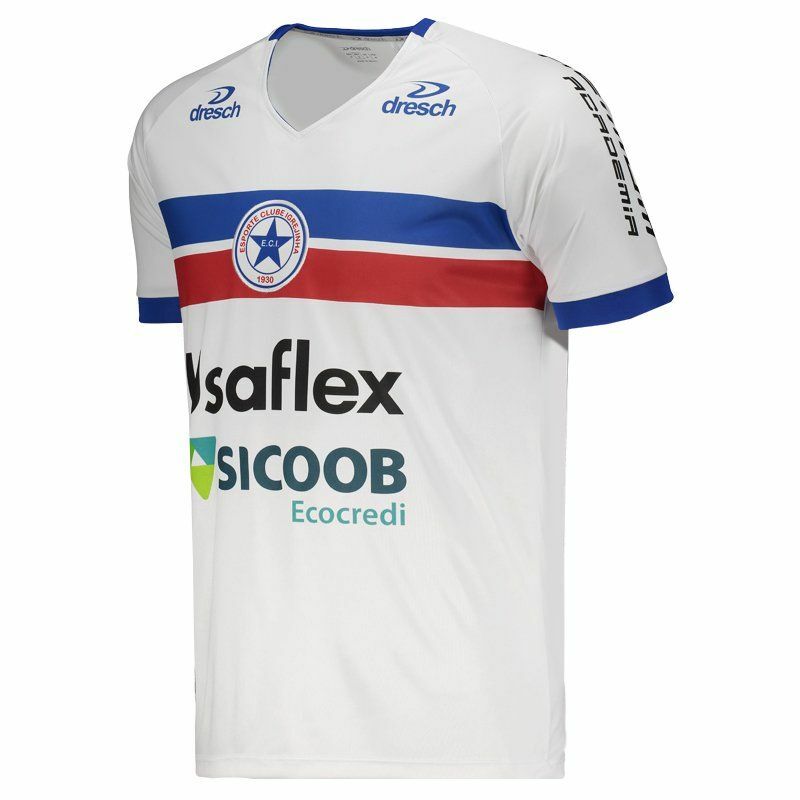 Dresch presents the Igrejinha home jersey for 2018, a great option for fans of the team to use in games and day to day. 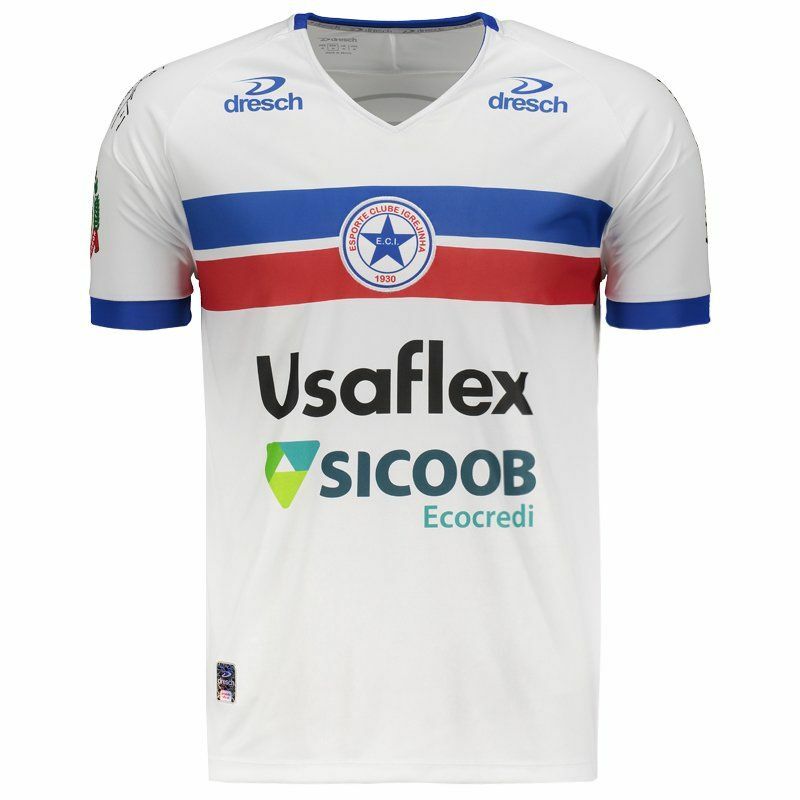 The piece is made of lightweight polyester, featuring predominantly white design with red and royal blue accents. 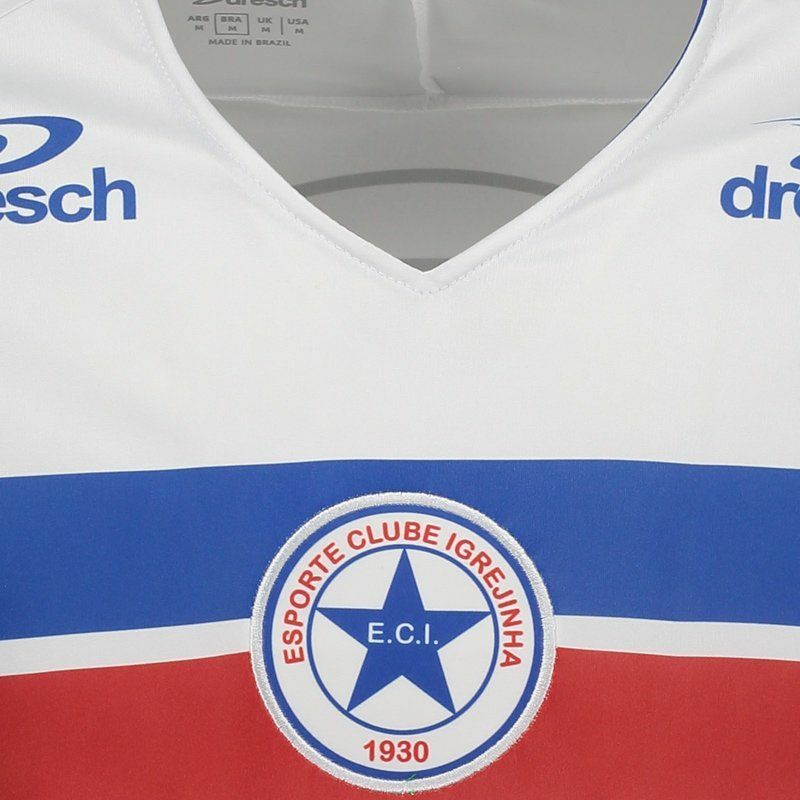 There is also the club badge embroidered on the chest, as well as sponsors all over the mantle. In addition, the collar is crew and the sleeves have a fluted finish on the cuff. Finally, the shirt offers number customization. Get it now!